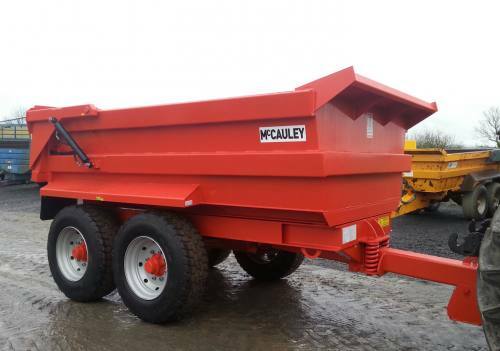 The McCauley dump trailer is widely regarded as one of the best on the market. 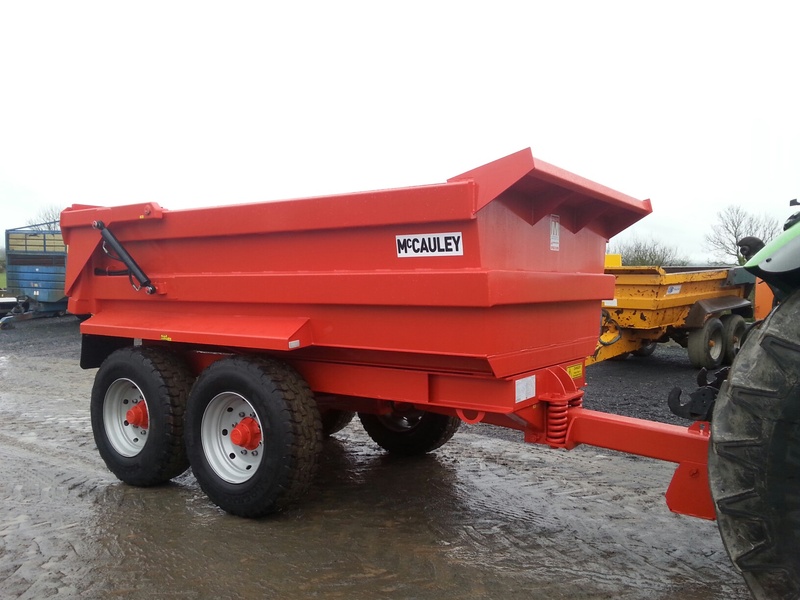 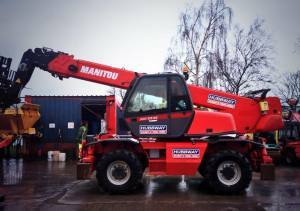 The dumpers are lighter and more easily pulled than many of the models currently on offer. 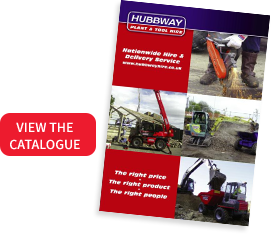 They are utilised by the Farming and Commercial industries to move heavy debris, landfill and aggregates with ease.